For the third round of gifts celebrating the first anniversary of the Animal Crossing: Pocket Camp game, we’re giving everyone K.K. Slider’s prize guitar! If you place K.K. 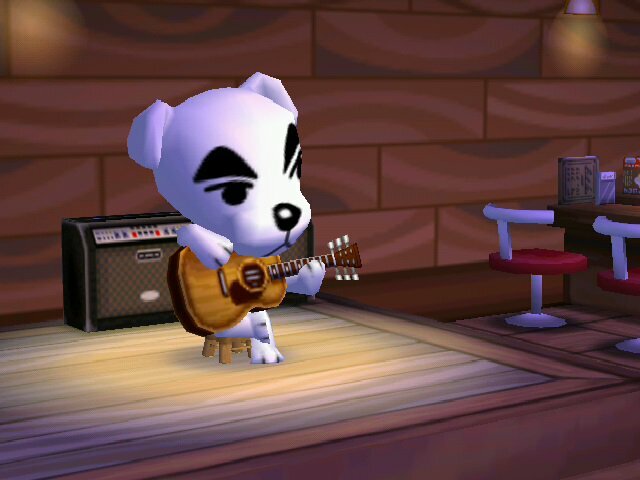 Slider’s prize guitar in your campsite, party-style K.K. will pop up from time to time! With party-style K.K. invited, the party is really going to be hopping! There’s also a special Pocket Camp Report Quiz on Twitter. They’ll put out five questions over five days you can answer on the social media platform.